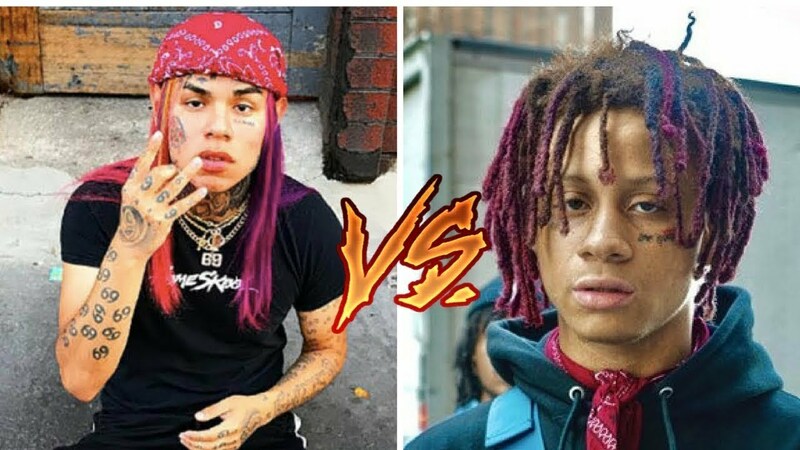 Mega rap star and professional troller TEKASHI 69 and label mate TRIPPIE RED have finally decided to get into the boxing ring to get things settled between them once and for all. 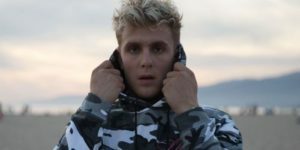 The beef between 69 and TRIPPIE RED has been going on for some time now and there are a multitude of live feeds of them two feuding over God knows what. The thing is, 69 seems to be doing wayyyyy better than TRIPPIE RED for the most part musically, but the level of disrespect they have toward each other is crazy. Next TAY K’s co-defendant testifies against him in court!